ARInsights’ market leading product, ARchitect, provides the platform on which companies build their successful Analyst Relations programs. At its core is a content rich database, complemented by Analyst Relationship Management software designed to organize, manage and streamline the day-to-day activities of an AR professional. ARchitect has robust capabilities to coordinate, monitor and measure progress. ARchitect was originally created in 2001 by SageCircle. The company, comprised of AR insiders and former Gartner analysts, designed the software specifically for the AR industry. In February of 2004, ARInsights purchased the technology and the database. For more than 15 years, ARInsights has continually upgraded the technology, added significant new functionality and expanded the database. We have grown our customer base from the original five customers to 181* customers today. Fitting a round peg into a round hole. ARchitect was designed by and built for AR professionals to fit the daily workflow of AR professionals. The software functionality is designed to respond to the tasks and responsibilities unique to AR professionals. We understand that AR departments come in all sizes. Our client base includes one person AR programs to many of the largest AR programs on the planet. The reason is simple. The applications are flexible. The installation can be customized to meet the unique needs and the size of your organization. We’re small and very agile. We believe our size is actually an advantage for our clients. There is no “red tape” at ARInsights that can bog down large organizations. We respond quickly to industry trends and demands. In fact, many of our software upgrades and enhancements originated in the field with requests and ideas from our users. We have the privilege of working with many of the leading technology companies on the planet. 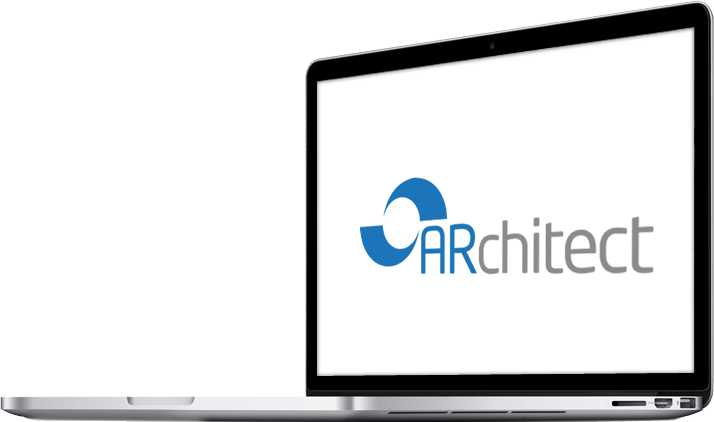 ARchitect is now the core of our AR program. We leverage it for every aspect of our program — interactions, projects and knowledge/content management. With a distributed team working on 3 continents, ARchitect helps keep us on the same page. We can run reports against all aspects of our program.